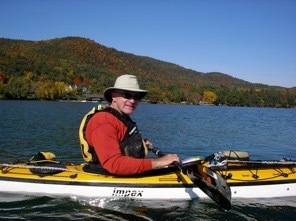 Welcome to the Yackman.com, a site devoted to all things related to the outdoors, water and sea kayaking. I hope you enjoy what you find here. 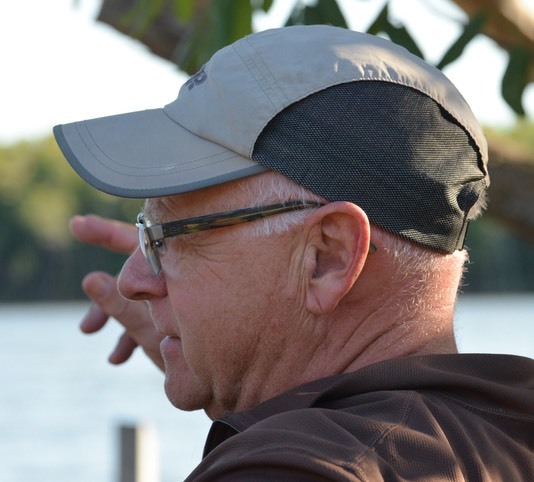 Please feel free to contribute through the comments section on each page. 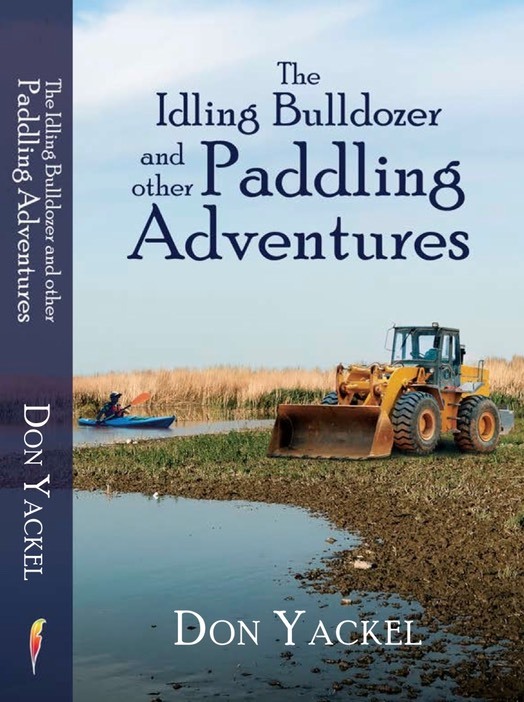 My first book, The Idling Bulldozer and Other Paddling Adventures, was published by Austin Macauley Publishers last March 31. Several of you have bought the book and some have written reviews. I thank you for that. Now I’m pleased to announce that my newest website, www.theidlingbulldozer.com, has gone live. There you will find more information about the book, including a company news release, book reviews, the book’s table of contents, a short excerpt from the book, Information on where to buy The Idling Bulldozer, including how to get a signed copy, and coming events related to the book. I hope you’ll take a look and perhaps pass on the information to interested family and friends. And, if you have a group or organization that would like a book talk and signing, please contact me. 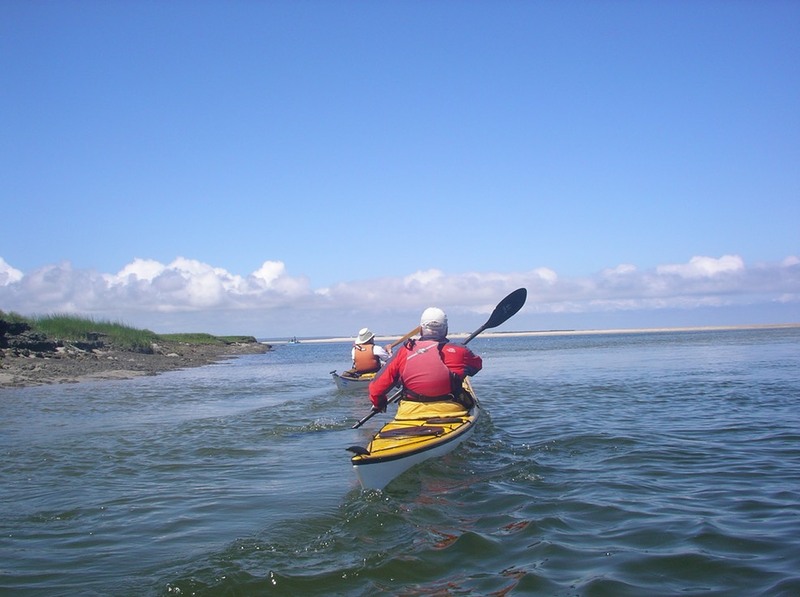 The original idea for this site was to provide a place for me and others to post information about our sea kayaking adventures. That’s where Yackman.com started and as you can see, this section still holds the greatest number of posts. Go to Trip Reports to see reports from 2012 to the present. Go to YackmanArchive.com to see earlier reports. 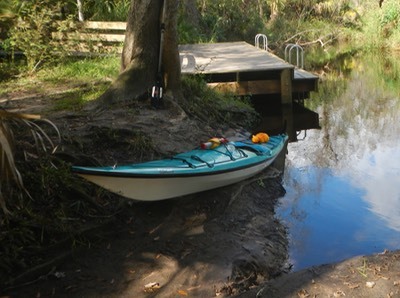 How To’s cover topics from boat repair and boat building, to making kayaking gear and developing paddling skills. 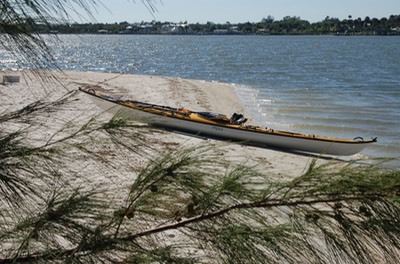 Gear Reviews are reviews of paddling gear and opinions on various paddling topics. Many different products have been reviewed on this site by Yackman and others. Pre-2012 reviews are located at www.YackmanArchive.com (see Yackman Sounds Off). Unique to this website are reviews of books that loosely fall under the label “Adventure”. Guest reviewers contributions and comments are welcome. Additional reviews can be found on YackmanArchive,com. Yackman.com (the site you are on) contains reports uploaded starting in 2012. 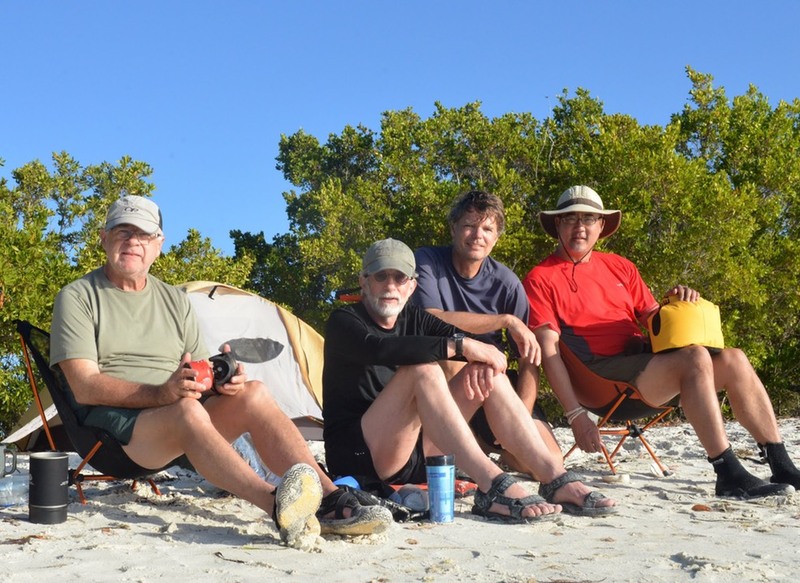 Extensive trip reports for the years 2007-2011 from New York, New England, Florida, Colorado, Washington, Mexico and Costa Rica can be found at YackmanArchive.com. Use the menu bar at the top of the page to navigate to these resources or click on the link within each description.